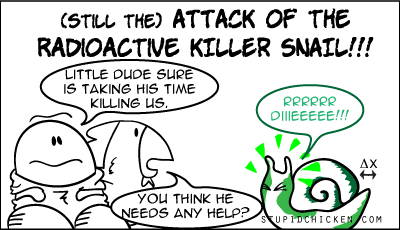 Previously: The Killer Snail’s First Appearance. Next: A Tinge Of Regret. Also Of Seasoning.